"Multiverse" is Gadi Sassoon’s debut immersive LP: it explores the physical equations of imaginary worlds suspended between organic and synthetic, truth and deception. This unique auditory experience is created through experimental physical models woven with modular textures and live strings; impossible digitally-modelled instruments create a soundtrack to alternate universes, while the analogue and acoustic timbres blur the line between tangible and abstract. The work in "Multiverse" is based on a long term collaboration between the composer and NESS (NExt generation Sound Synthesis), a research team headed by Dr. Stefan Bilbao at the University of Edinburgh. The NESS physical modelling algorithms are the backbone on which "Multiverse" has been built over the course of 2 years, where the equations have been fine tuned to create impossible instruments and acoustic phenomena. The music from "Multiverse" is currently being used for R&D and showcases in the fields of VR games, Audio AR and musical AI. The immersive live version of "Multiverse" has been showcased at NIME 2018, Ircam, Hong Kong Sound Forms Festival and Stockholm MusicTech Fest. 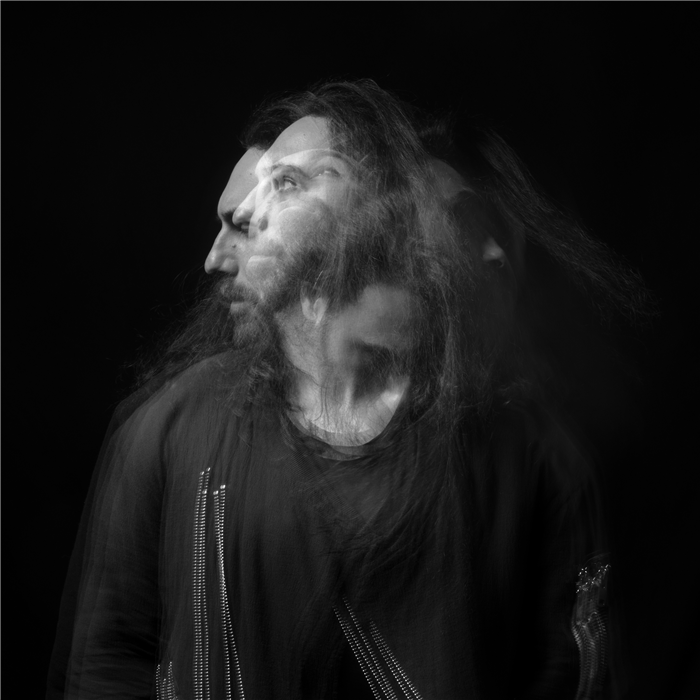 Gadi Sassoon is a Milan based composer and producer from NinjaTune’s Just Isn’t Music roster: his output ranges from orchestral, to beats, to experimental electronic music. He has released under many monickers in the past including Memory9, Fred Christ, Shaolin Cuts, The Murders and The Infinity Orchestra. Sassoon’s first solo single “Predator” with Elenna Canlas (of US band Sinkane), released independently in 2016, became the season opening music for NBC’s Blacklist and end credits music for Syfy series Killjoys. His production work for major and indie labels and collaborations include such diverse artitsts as Coldcut, DJ Vadim, Savages, Noisettes singer Shingai Shoniwa and many more. His soundtrack work appears in shows on NBC, AMC, HBO, 21st Century Fox, BBC, Disney, ITV and MTV. Sassoon has performed countless eclectic shows in wildly different settings such as symphony halls, art galleries and underground raves.